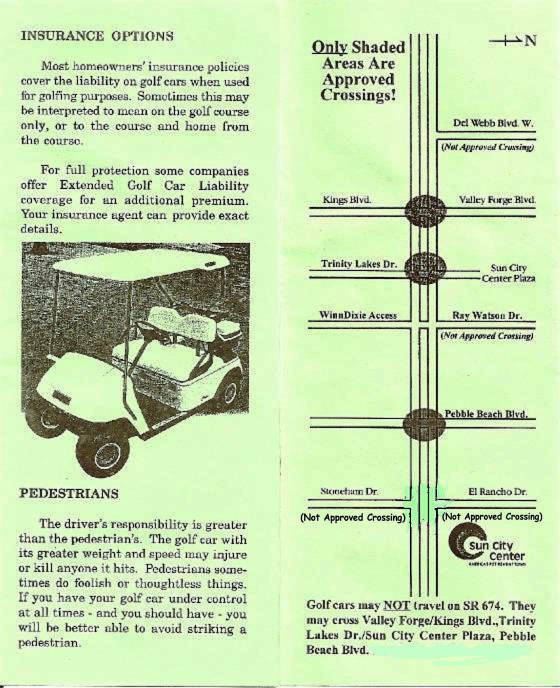 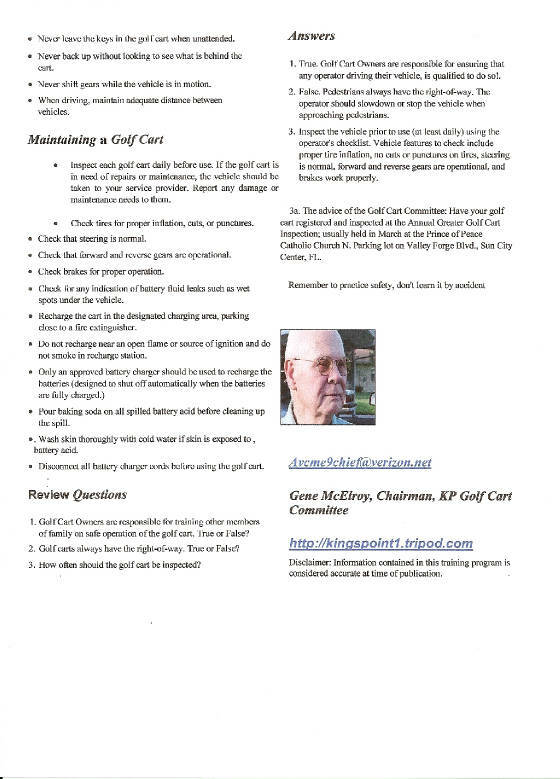 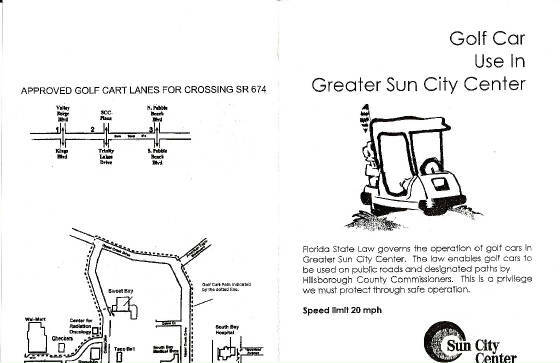 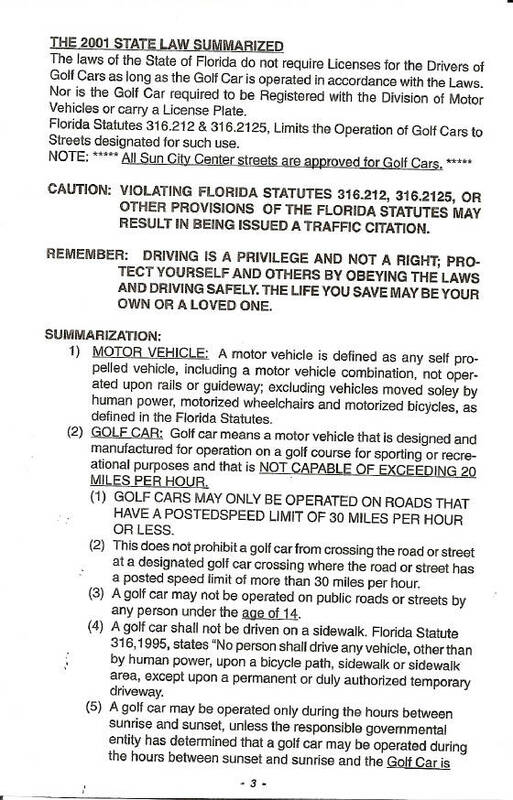 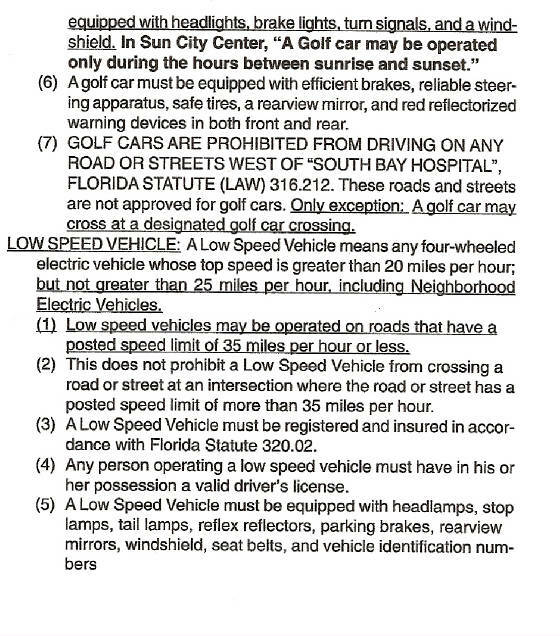 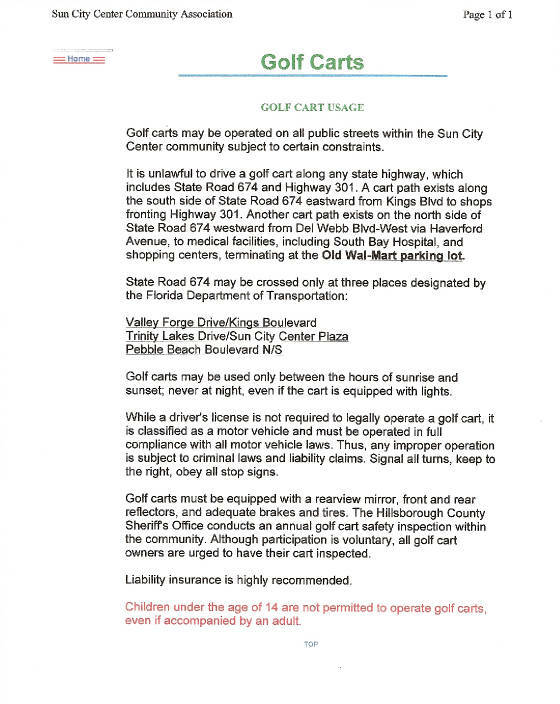 Article on "Annual Golf Cart Inspection." 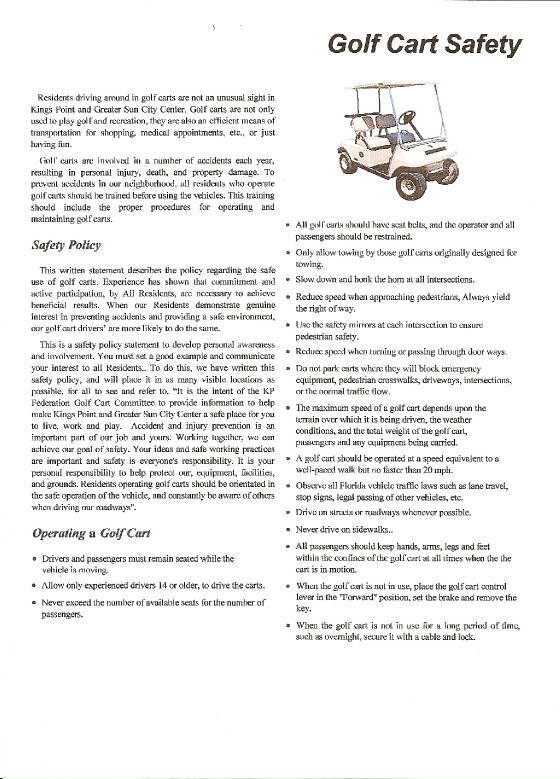 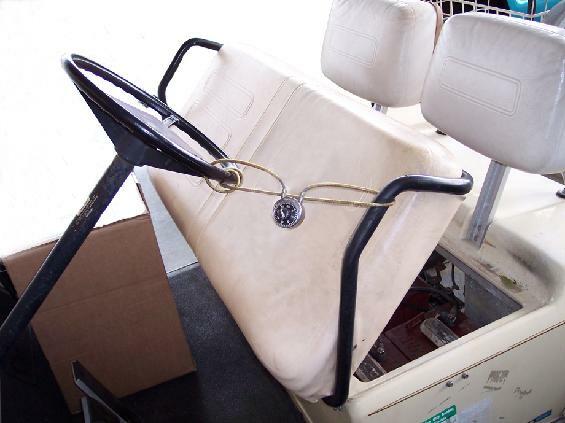 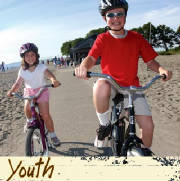 Don't miss the Annual Golf Cart Safety Inspection next year! 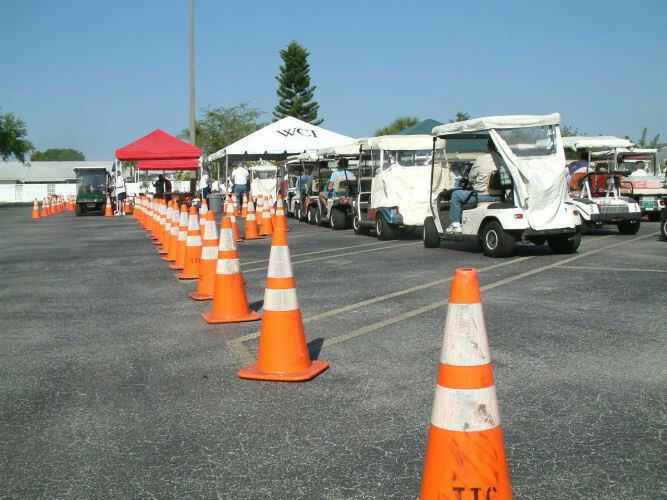 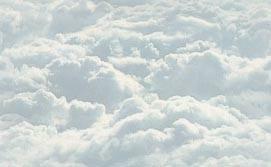 Have a good Summer and enjoy life to the fullest, but take care on the roads, and drive with consideration, for the other drivers, and maybe they will respond with reciprocity!